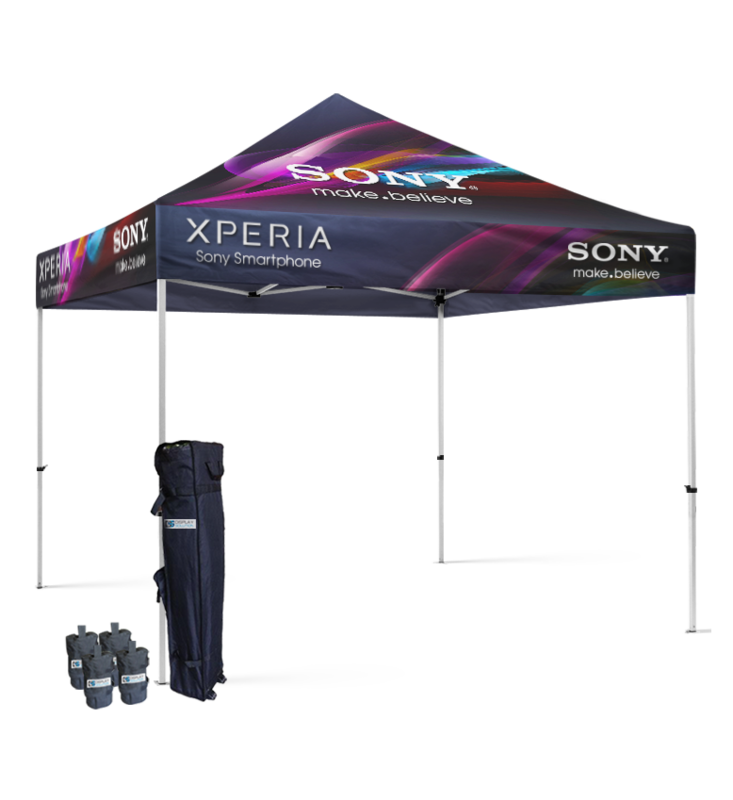 Our Custom Canopy Tents are the perfect canopy pop-up tents for any of your outdoor or indoor promotional needs. 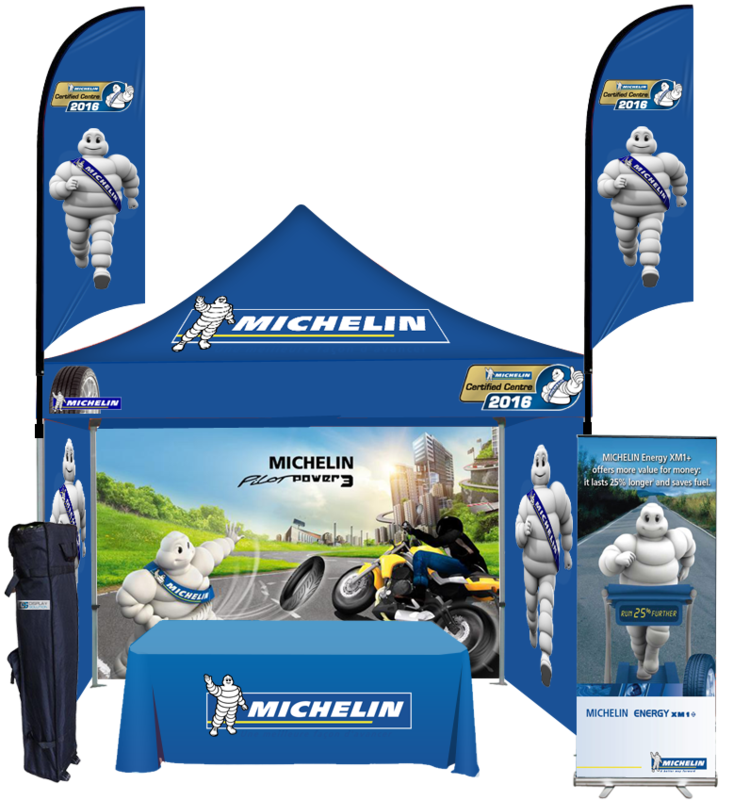 Whether you need a reliable display for trade shows, exhibits, festivals, or other type of marketing event, we have the perfect pop canopy for your company’s needs. Rain, shine, wind, or snow it doesn’t matter. Our canopy tents hold up even when the weather doesn’t. 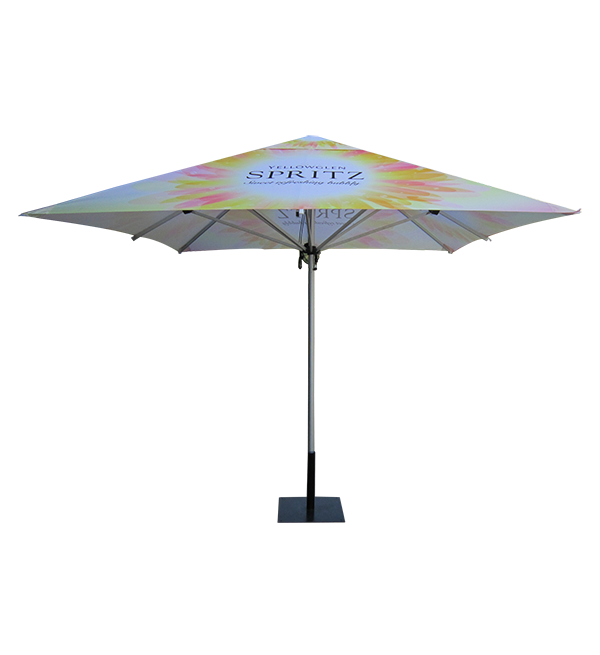 Enjoy easy setup, shade from the sun, and protection from unexpected weather. 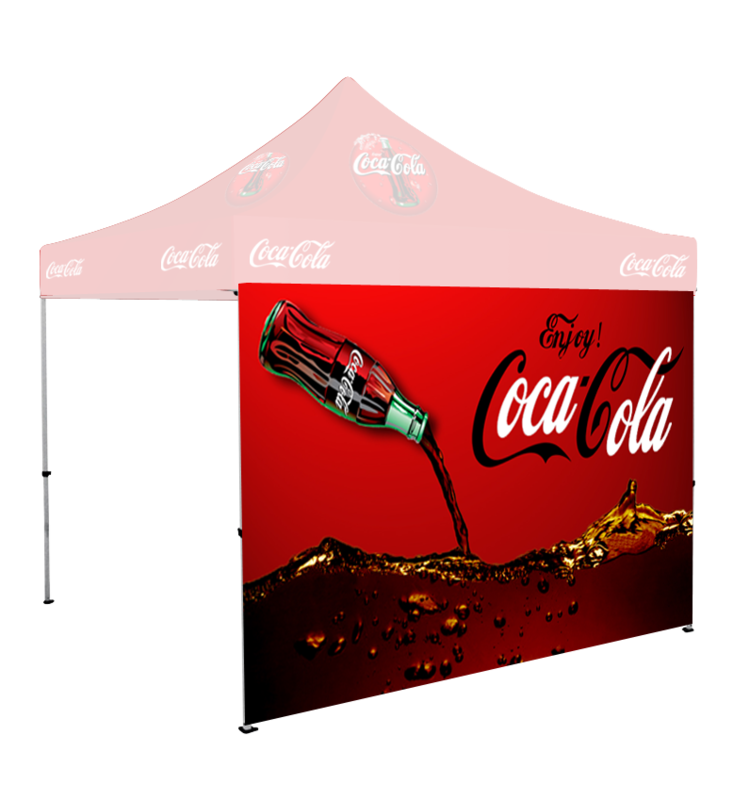 Include full graphics, company branding, and unlimited colors with our promotional marketing tents from Tent Depot. Our tents are strong, solid, stable, and durable enough to hold up during any important business event. Our canopies also come with a handy carrying case for easy transporting. It is constructed with high-quality materials. 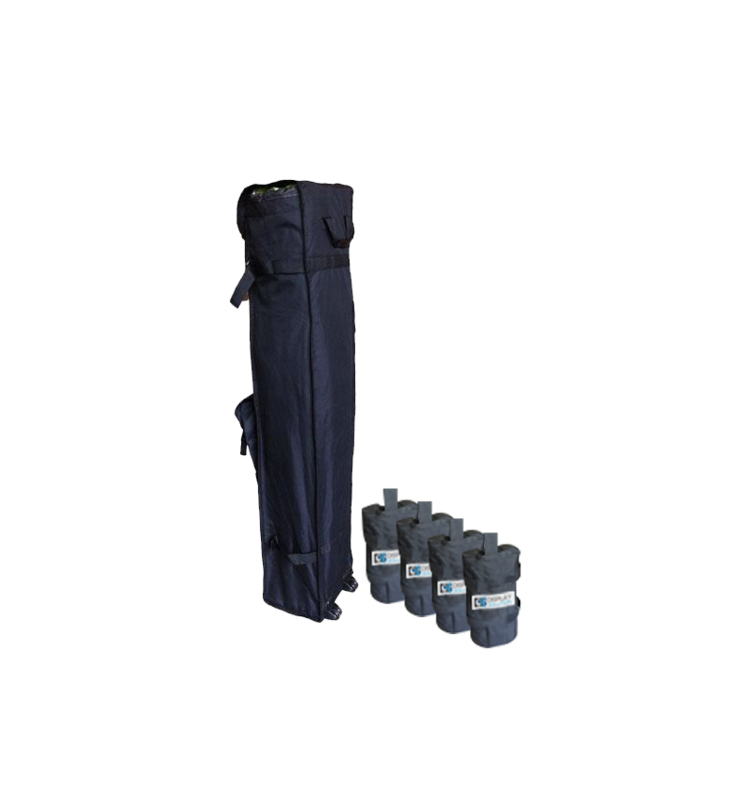 These tents are designed with water-resistant, durable and flame resistant. The outdoor canopy can be stored in bags making it transport friendly. The canopy tents can be used for many purposes it is a very useful tool for numerous situation. A custom canopy tent is the perfect product for many different contexts. 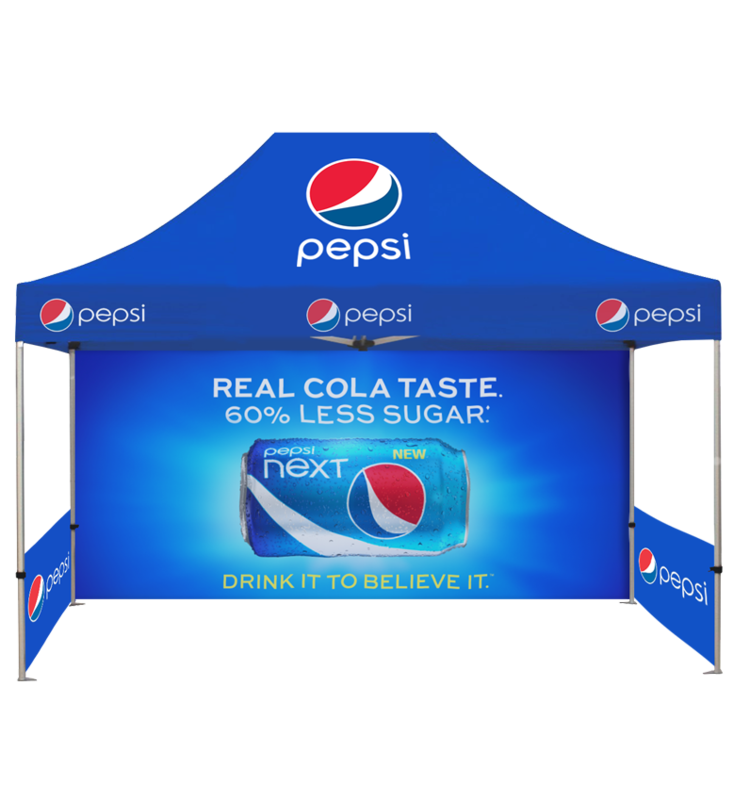 Many organization use custom printed canopy tents for outdoor events. 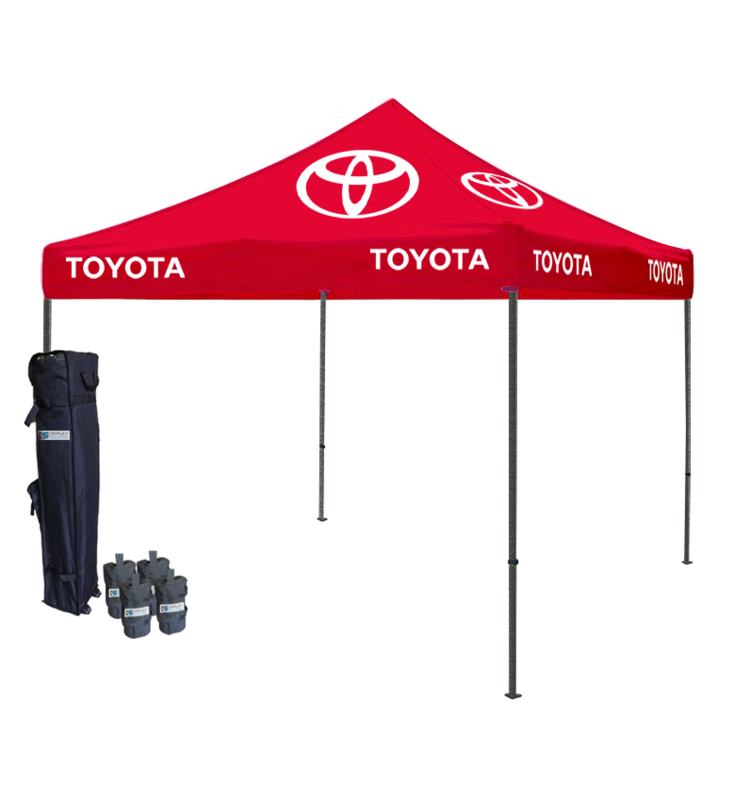 These tents which are well customized are very effective for the business or organization stands during the outdoor events. 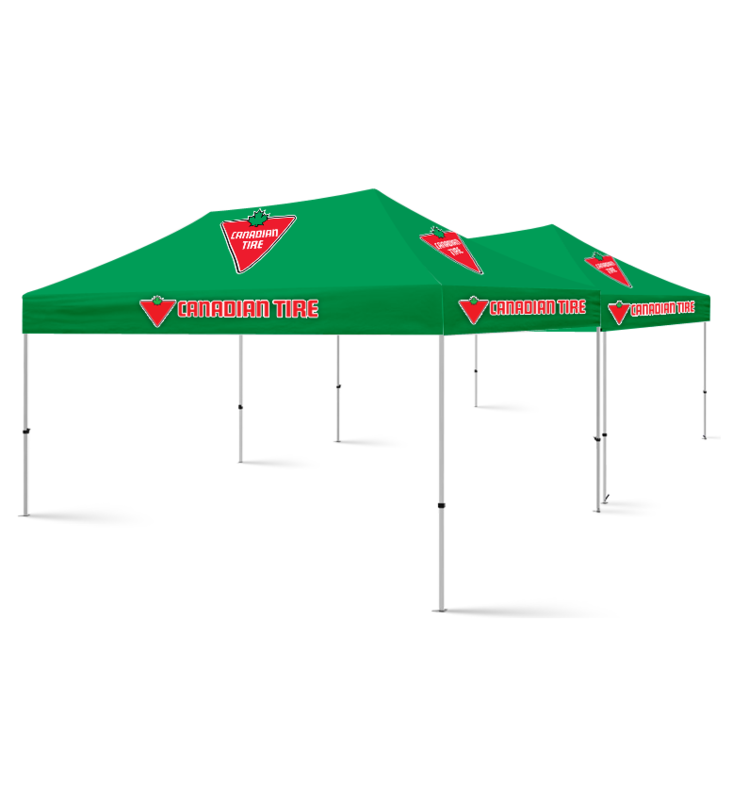 Tent Depot carries a wide variety of portable pop up canopy tents and Canopy Tents packages for an outdoor events and trade show. 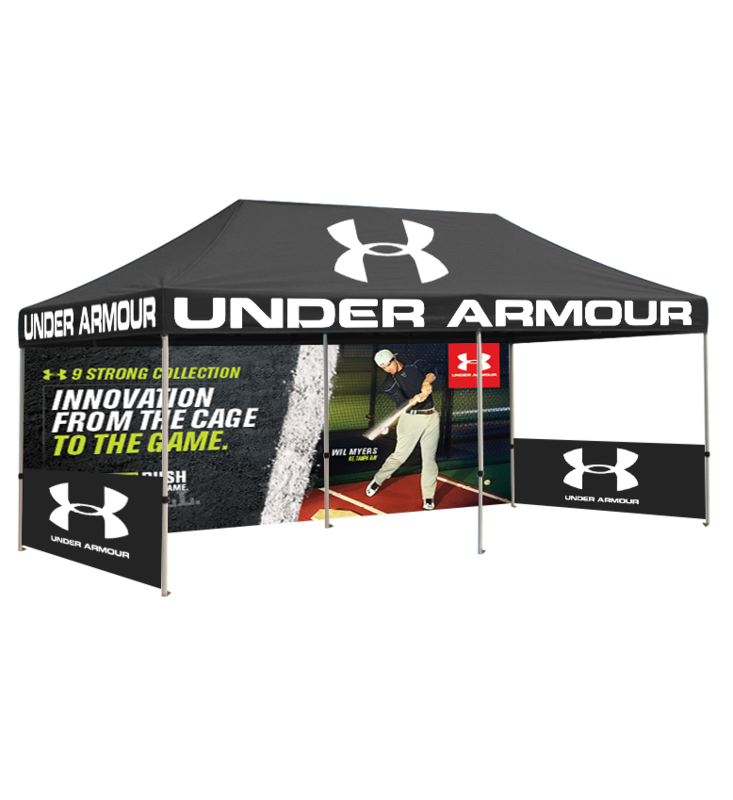 The Custom printed canopy tents packages fills all the Necessity that is required for an outdoor and Trade show bringing on the potential customers.